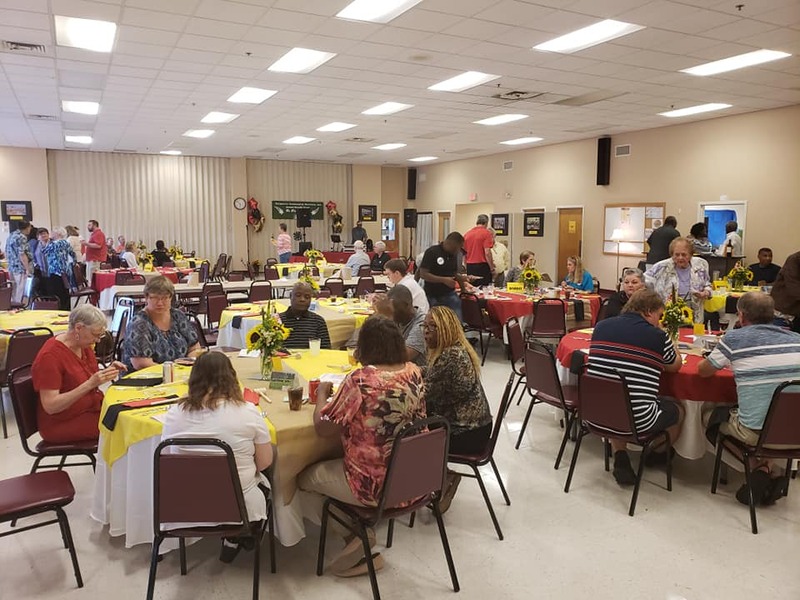 Events - Delmarva Community Services, Inc. THANKS TO OUR SPONSORS FOR MAKING OUR ANNUAL EVENT A HUGE SUCCESS!! !